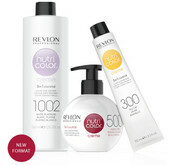 Revlon Professional® is spanish company based in Barcelona. 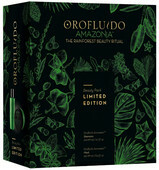 Since the 1930’s, Revlon has been revolutionizing glamour and beauty with bold color, from the introduction of the first nail polish to today’s iconic Super Lustrous™ lipstick and last but not least popular hair products that some of them have become iconic: for example The beautifying Elixir Orofluido Beauty Elixir, Unique 3-in-1 cocktail Uniq One Treatment Nutri Color Creme and many more. Revlon has inspired generations of women by being at the forefront of beauty: from its boundary-breaking representation of the independent, charismatic women of the 70’s, to the electrifying supermodels of the 90’s or the celebration of the diverse community of empower women today. Revlon champions strong, real women who express their personality in a confident way. Women whose haircut, hairstyle and colors are heroes that add character instead of replacing it. Today revealing beauty means looking at any woman and seeing the best of her personality. 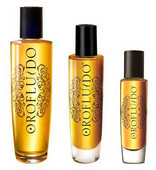 It’s about knowing exactly how to make her shine with a style that’s entirely her own. 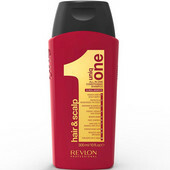 Revlon Professional® is the choice for all stylists, hairdressers, women and men who understand that everybody is unique.